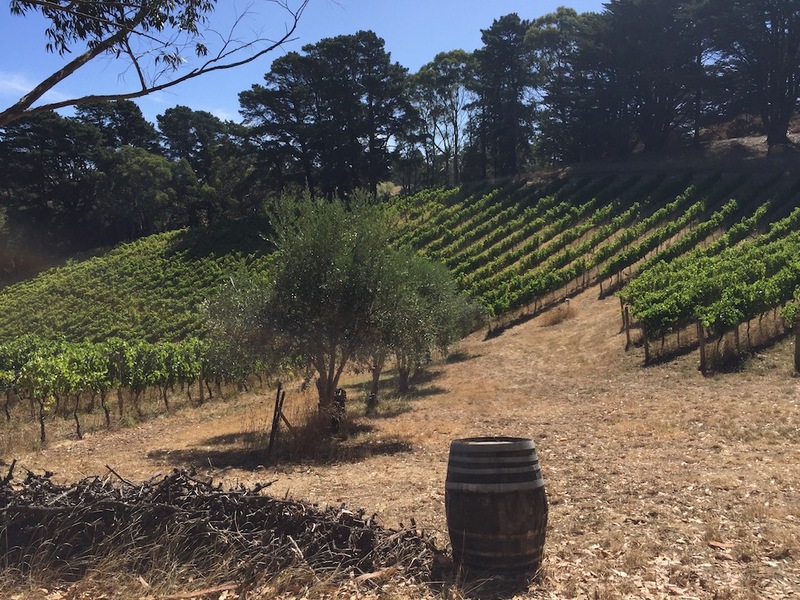 Over the past few years we have seen numerous attempts to debunk the rationale behind concepts such as biodynamics, terroir, natural wines and minerality. The spirit of disinterested interrogation is one thing; faux-intellectualism, anthropomorphising science and imbuing it with higher-authority deity-status to give a critical bunk-up and corroborative quasi-credibility to all dismissive arguments, is something else. The tasting panels perversely end up debunking that which they were set up to defend – the authentic and the truly representative. The art of science, if I may put it that way, is to be one step further removed from the subject matter – to maintain a godlike indifference to the facts so that the science qua science may be presented to be as pure as pure can be. However, we live in a world of imperfections, both natural and human, where there are more things that can be dreamt of in our philosophies, a place where not all explanations can be sealed with a loving Q.E.D. Meanwhile, the authority that experts arrogate themselves is often undermined when you realise that they may have a personal or political agenda which often entails ignoring contradictory evidence and constructing a convenient narrative to fit the facts that they are using. Secondly, when one examines the latest opinions on minerality and terroir, for example, we notice that the respective scientific debunkings are not even complementary – different scientists come up with radically different explanations to account for why we perceive things in certain ways. Whilst this does not invalidate any one explanation per se, it casts doubt on the infallibility of such analytic systems that can so freely contradict each other. Scientists interpret data and attempt to arrive at convincing theories that leave no room for doubt, but since that is almost impossible, scientific methods are more often deployed to debunk rather than propose explanations (which in turn may themselves be easily debunked). The subject of wine is complicated by the fact that we are not only dealing with simple chemical and microbiological transformations that occur within a liquid, but also the highly- variegated responses of individuals to that same liquid. Even if you were able to scientifically account for every nuance of smell and taste in wine, to explain precisely what one smells and tastes in wine is like trying to explain beautiful ambiguity in a poem or a painting. Whereas our imagination and intellect can live with dualities, wine, viewed “purely” as scientific product, is as a butterfly nailed to a wheel – a functional two-dimensional specimen rather than a beautiful thing. If you love natural wines, for instance, you are comfortable using relative terms like mutability, energy, vivacity, minerality, haunting, teasing, awkward, angular, salty, edgy – a kind of impressionistic language that is testament to the fugitive and living nature of these wines. A scientist would prefer to drill into the flesh and bone structure of the wine and ignore its soul (for how do you prove soul? ), tabulating aroma and flavour at an atomic level, seeking always to prove in the petri dish rather than on the pulses. The subject of wine is complicated by the fact that we are not only dealing with simple chemical and microbiological transformations that occur within a liquid, but also the highly- variegated responses of individuals to that same liquid. I often use the Wordsworth’s expression “we murder to dissect.” The human need to explain is admirable, but it should never desensitise us to beauty. The more honest, more human response is to accept that tension between our knowledge of a thing and our desire to sensuously surrender to mystery and uncertainty, to allow our more primal responses to take over and to make discoveries for ourselves. One secondary consequence of systemic debunking is the role it plays in the politics of conformity by helping to quash individual expression. Consumer bodies, for example, have appropriated the notion of the burden of proof, challenging the use of words such as organic, biodynamic and natural. A few years ago, a wine shop in Italy was closed down by the police because it claimed to sell “natural wines”, a term (naturally) embargoed by bureaucrats. Organic is also a highly-protected word – ironic when the word itself has been rendered meaningless as it is administered by different bodies in different countries with different criteria and seems more to do with filling in forms and paying lip-service than the quality of farming. Such political colonisation of language means the colonisation of ideas, whose ultimate end is social conditioning. We’ve witnessed repeatedly how the original idea of appellation has been corrupted by the desire to create a denominator recognisable to consumer panels; it has transformed into that which can be measured and thus be identified. This has nothing to do with the subtleties of terroir (how do you measure that? ), the adaptive human responses to a changing environment, nothing to do with history, tradition, geology or culture. And certainly, nothing to do with taste. The tasting panels perversely end up debunking that which they were set up to defend – the authentic and the truly representative. Thus science – badly administered science – rather than being a tool for rational investigation, has become the weapon of conservative orthodoxies and special interests. 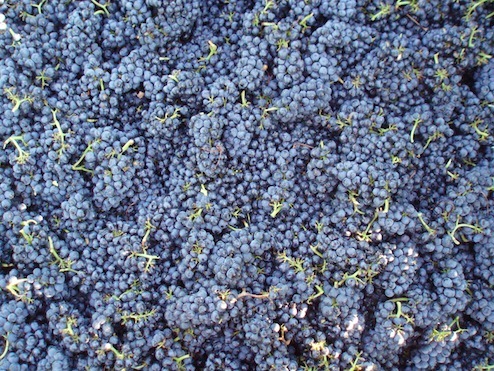 If you can say that there is nothing extraordinary or unique about terroir, that wine is solely the result of better quality winemaking rather than the wondrous refinements of a natural process, then you can exalt the scientific knowledge that makes it possible, that being science of corrections and modifications. Knowledge is more peculiarly instinctive and personal than we might believe. To borrow an aphorism “there are known knowns; there are things we know we know. We also know there are known unknowns; that is to say we know there are some things we do not know. But there are also unknown unknowns – and even unknown knowns”. Artisan growers and vignerons work by means a mixture of received wisdom and accumulated observations. They deal daily with combinations of knowns and unknowns, forever searching for the relative truths of vintages, making both instinctive and logical decisions. In the end, they are close to their wines because those wines are filtered through hundreds of such individual decisions; they have their own unique feeling for farming, winemaking, of where the wine is at and where the wine is going. Scientific knowledge is deeper than dissection, it is holistic intelligence. The truth-in-wine is not what is left after everything else has been debunked; the truth is shifting, relative, more than the sum of all the verifiable parts.